Finding a place to pee on long trips, camping holidays and at festivals is a lot easier for men than for women. Even if there are porta-loos, the queue always seems to be ten times bigger for the ladies than the gents and when you get in there the seat looks like a health hazard. The GoGirl is here to free you from all these wee worries. 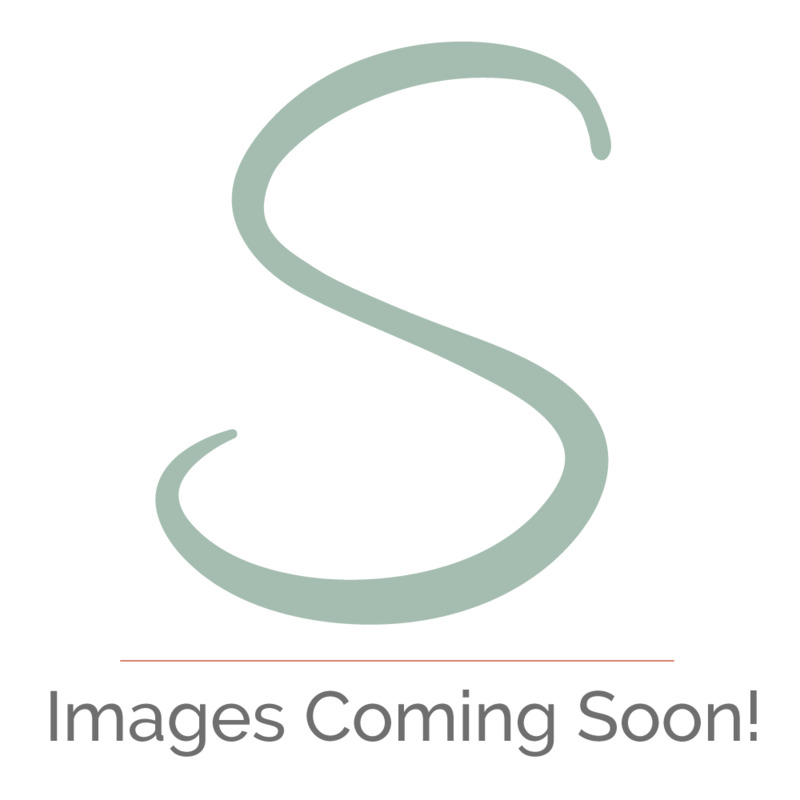 By using their portable urination device you can go like a man – anywhere you want! 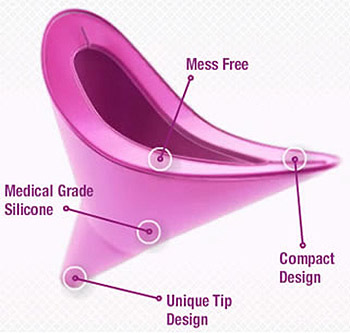 All you need to do is place the funnel over your lady parts and you can pee standing up. The patented design of the GoGirl includes a splash guard that prevents spills and accidents. It’s made of medical grade silicon, so it’s water-resistant and really easy to clean. This great value pack comes with the Go Girl tube, which makes it even easier to control exactly where you’re going. The tube comes in pink and you can choose from either a matching pink GoGirl funnel or a funky camo green one. Never get caught short again when you travel with your GoGirl!